On Monday, Wargaming.net and Full Sail University announced a partnership to launch the new on-campus Full Sail User Experience Lab. Wargaming is an award-winning online game developer and publisher and one of the leaders in the free-to-play MMO market. Founded as a privately held company in 1998, Wargaming has shipped more than 15 titles and employs over 3,600 people across such key regions as North America, Europe, Russia, Asia, and Australia. With their support, Full Sail University takes its place at the forefront of helping video game companies analyze and scientifically understand the elements and motivation behind player behavior. This collaboration will bring state-of-the-art UX testing to over 5,000 play testers annually, and will include Full Sail students and graduates, as well as external members of the community. The Full Sail User Experience Lab will also address and execute 100+ research projects per year for companies from multiple industries, as well as provide a project-based teaching environment. 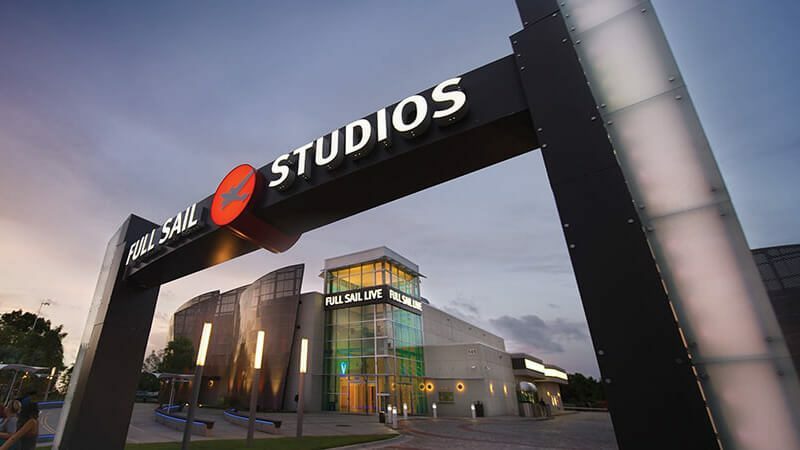 Wargaming.net will play a key role in funding and supporting the technology contained within the 3000 square foot lab space housed on the Full Sail campus. The lab features play test stations for both PC and Xbox consoles, a control center dedicated to metrics tracking and video feed analysis and observation. Additionally, the lab will contain a full physiology suite with all of the tools needed for physiological assessments like electrical heart, muscle and neuron activity in players.